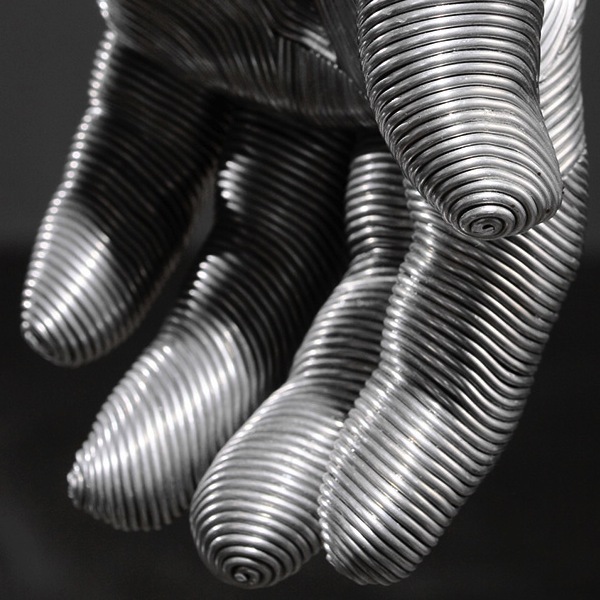 Aluminum Wire Sculptures by Seung Mo Park « Adafruit Industries – Makers, hackers, artists, designers and engineers! 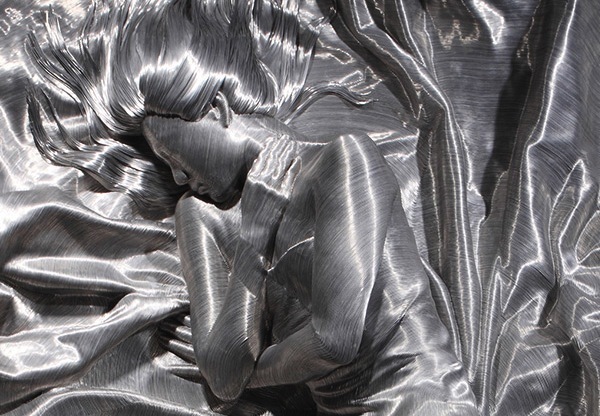 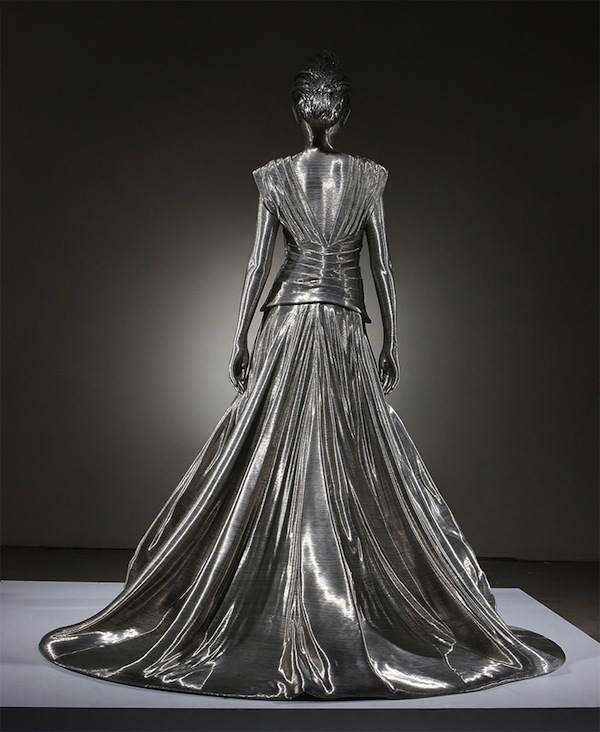 Korean artist Seung Mo Park (previously) continues to amaze with his astonishingly crafted figurative sculptures, made with tightly wrapped layers of aluminum wire based on fiberglass forms. 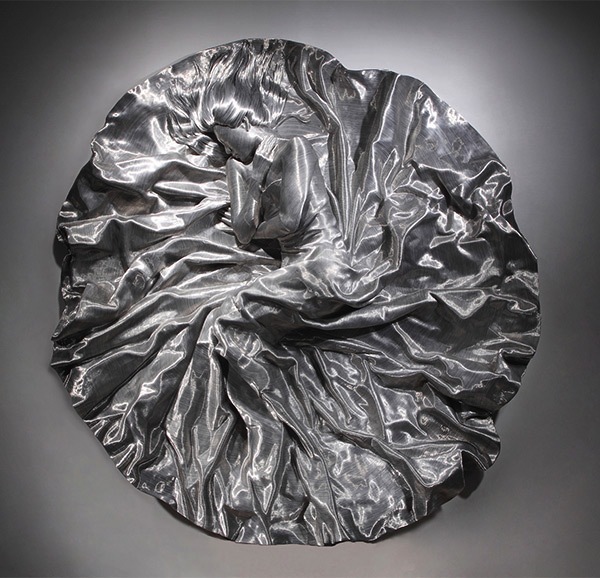 The works shown here are part of the Brooklyn-based artist’s Human series where he recreates the delicate wrinkles and folds of clothing as well as the sinuous musculature of the human body in metallic layers reminiscent of tree rings. 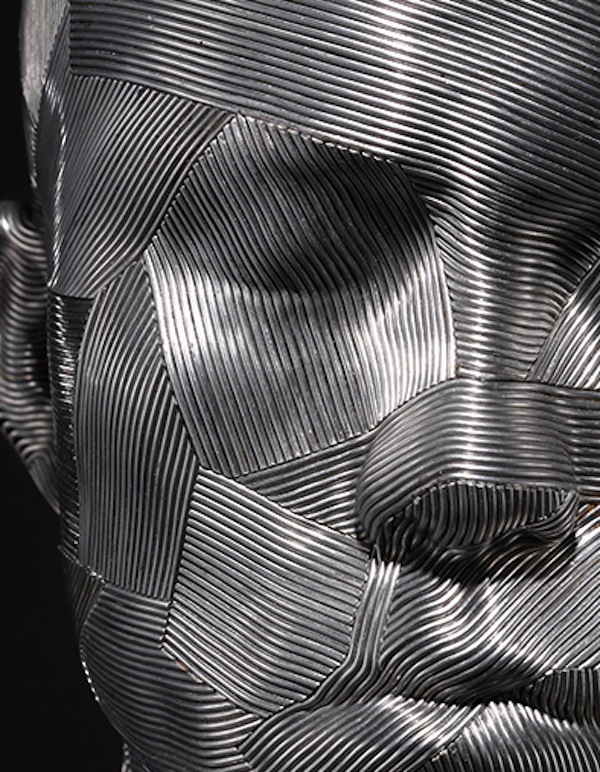 He’s also sculpted bicycles, musical insturments and other forms as part of his Object series.